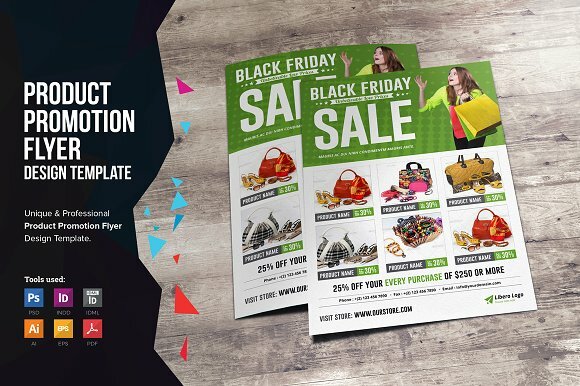 If you want to take a different marketing lane aside the immediate business competitors that are in a quest for new digital marketing ideas to increase their conversions, you can trust postcard promotion. Though according to many it was mainly practiced by the business owner of the gone by era but some smart small business owners have kept their trust in Postcard Printing intact. When you want to stand out of the crowd and create a brand reputation by revamping the old concepts of printed materials for strategic promotion- you can do it by showcasing your creative abilities to allure audiences. Printing postcards are not that expensive like it is for hiring digital marketing companies for branding. Even when you’re a startup, you can think about investing that much for printing the postcards showcasing your business mainly the products you have launched or the services that your efficient task force guarantees. Like many others, you might agree with the fact that even in the digitized world, people grow an instant connection with tangible things. 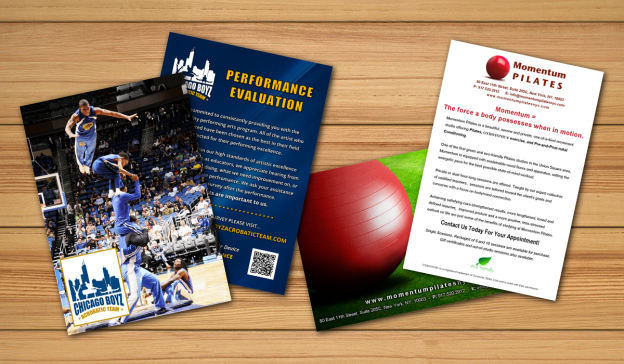 Your promotion with custom printed postcards will help in developing that network with your target audience. You send them a few lines on the postcards with wishes on birthdays or anniversaries. This will do the work of email marketing even more efficiently. It was a time when letter writing was elevated to the rank of literature. Eminent authors have depicted their creative pursuits through the epistolary novels and different other forms of writings. You can bring back that efflorescence and create a bond with your audience whether B2B or B2C by sending them a few written lines on postcards. The personalized touch of sending the postcards is elegant. If you succeed in creating a unique template including your business logo and by using the colors of the logo- you can surely make fine postcards for branding. Collaborate with reputed printing companies offering myriad services from graphic designing to copywriting at an affordable cost. Postcard promotion gives you the opportunity to showcase your creative spree for attracting target audiences. So, you can go off the track and find out a creative way to design the postcards. Keep them simple yet with a powerful message and useful information for the audiences.